MUST SEE in the city of Rowland Heights. Move in ready Condo which offers 2 bedroom, 1.5 bath and 923 sq ft of living space. 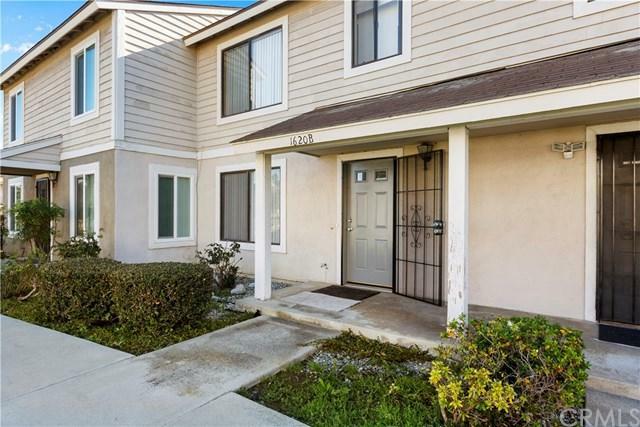 Located in the lovely Sunshine Village community with great amenities and close to shopping centers and 57 & 60 freeway. Amenities include club house, pool/ spa, playground and sport court. Provides low maintenance which is perfect for first time home buyer or those looking to downsize. This condo is one of the newer built condos in the community. The home has had some updates made MUST SEE in the city of Rowland Heights. 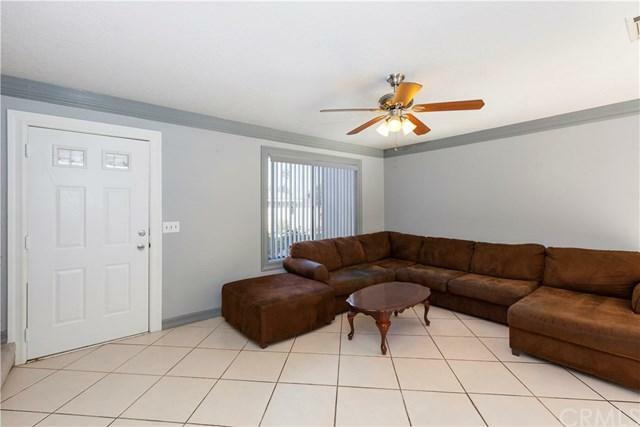 Move in ready Condo which offers 2 bedroom, 1.5 bath and 923 sq ft of living space. 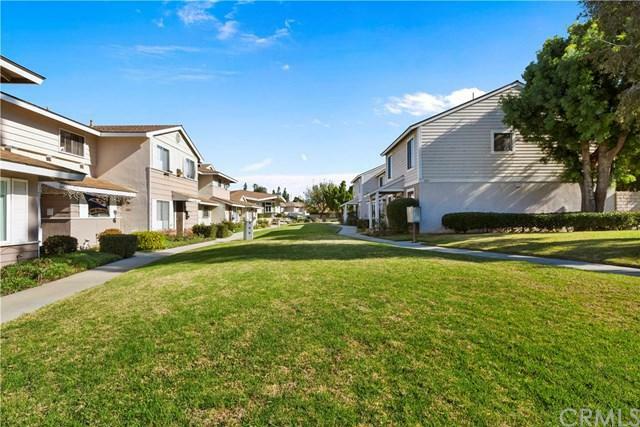 Located in the lovely Sunshine Village community with great amenities and close to shopping centers and 57 & 60 freeway. Amenities include club house, pool/ spa, playground and sport court. Provides low maintenance which is perfect for first time home buyer or those looking to downsize. This condo is one of the newer built condos in the community. 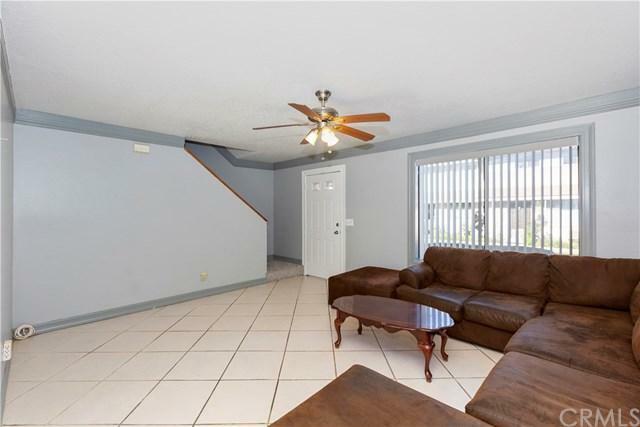 The home has had some updates made to light fixtures, newer carpet and newer paint. You also have a private patio that connects you to your two car garage which makes entering and leaving the home easy. This cute home is ready for an owner who would love to add their own touch to it.